We at ShiftCon celebrate the women that are doing incredible things in our community daily since we are a woman driven brand. In honor of March being Women’s History Month, we’d like to highlight some of the women who have made a dent in our history along with women who are currently doing it. Maathi was an incredible force in the eco-friendly sphere. 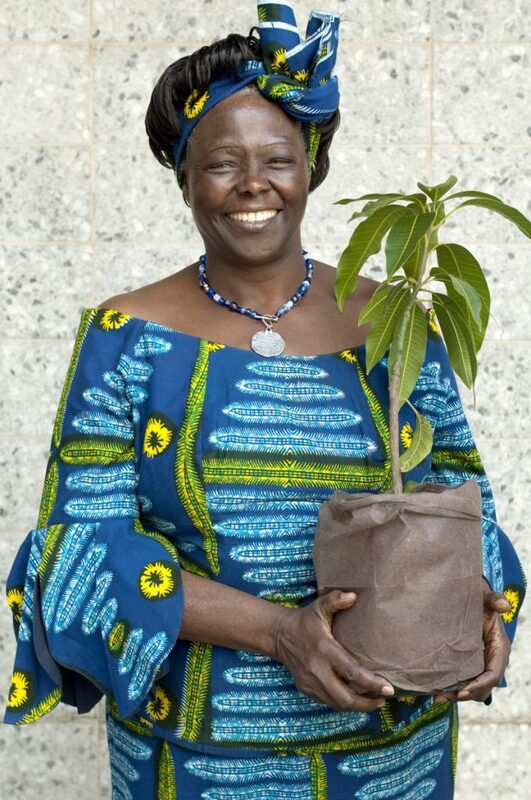 She was the 2004 Noble Peace Prize Laureate, an author of 4 books, and her GBM was the topic of a documentary. Yes, our very own Leah has made the list. 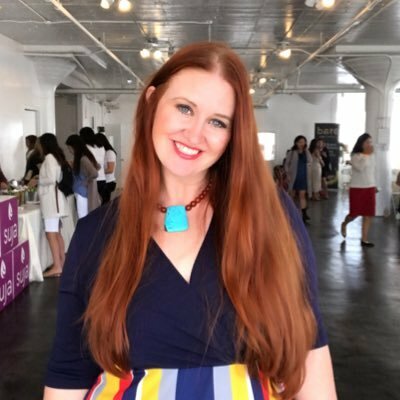 While she’s the founder of the incredible ShiftCon, Leah is also the author of Green Enough and the force behind Mamavation.com. Leah turns heads wherever she goes with her sharp wit, impressive knowledge and ability to start a fire under the behinds of many to get moving to make positive changes. Ciudad Saludable is an environmental organization based in Peru. Her organization has been a trailblazer and an example for other countries looking to help communities manage and recycle garbage, advocate and promote regulations and environmental policy, and better the health of women and children. That’s right! If you are a woman who is reading this, you have the opportunity to be a trailblazer as well. Don’t forget to register for ShiftCon today!